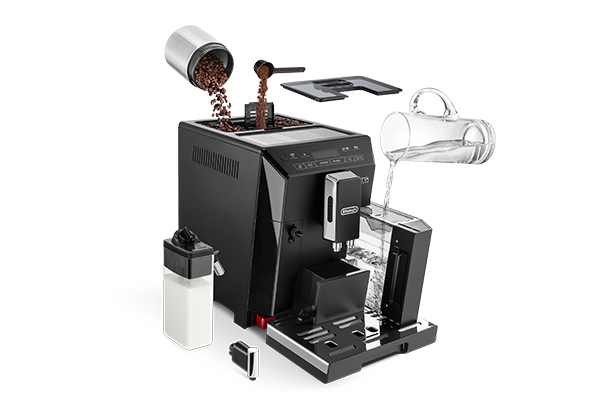 Design your espresso experience in one touch with the De'Longhi digital super automatic machine. 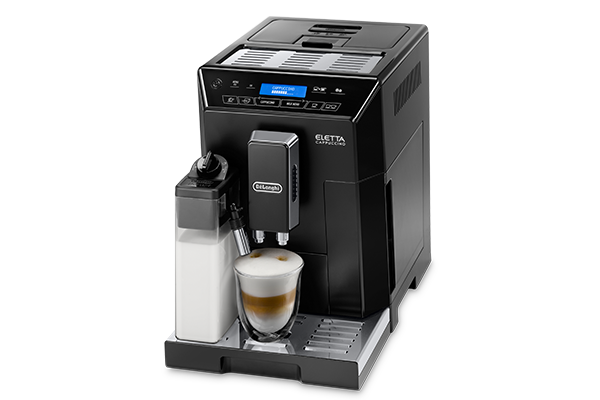 The Automatic Cappuccino System includes an integrated milk container with auto clean function that produces steamed milk designed to deliver the richest, thickest, longest lasting foam. 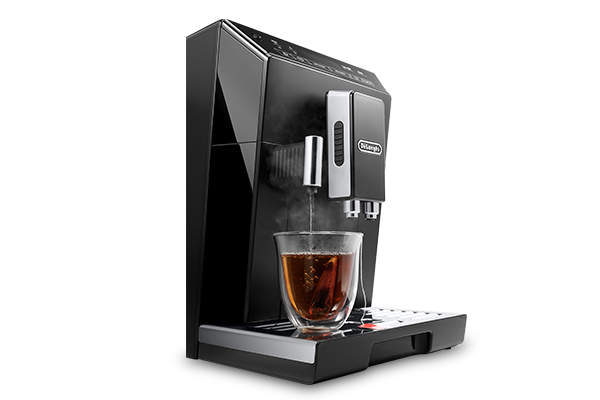 Detach the milk container and place in the refrigerator in between uses, so no milk is wasted. 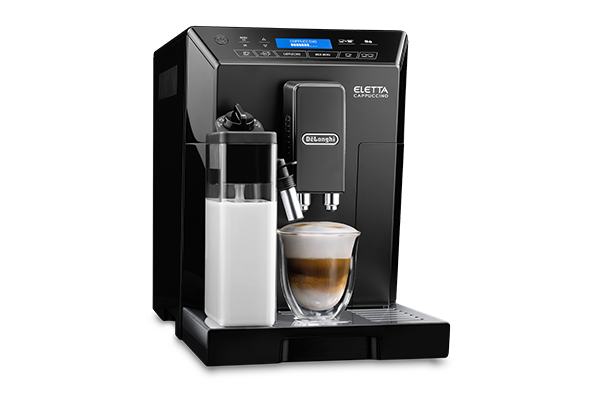 Get access to additional milk drinks through the Milk Menu function: the machine automatically makes steamed milk , flat white, latte macchiato, caffelatte and even a "My Milk" option for your custom creations. 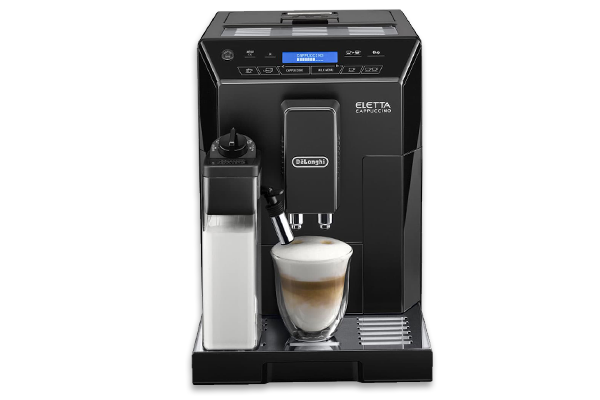 Intuitive metal touch control panel with high visibility display featuring two text lines displayed in 16 languages.